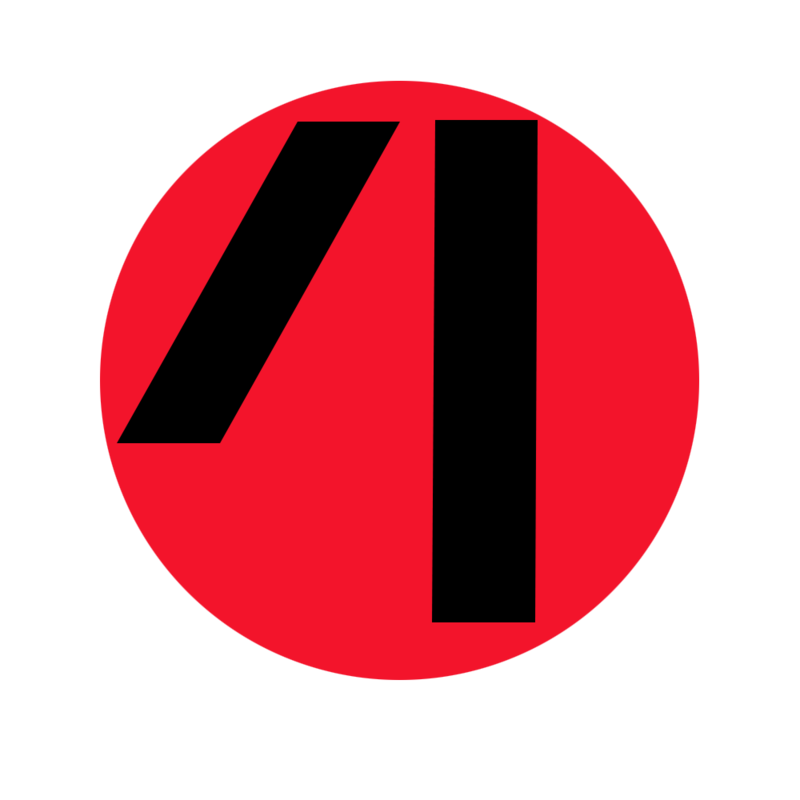 We focus on fundraising in part two of our conversation with Lisa Hammer and Levi Wilson of Radiana, Maybe Sunshine, The Sisters Plotz, and a variety of other projects across multiple forms of media. 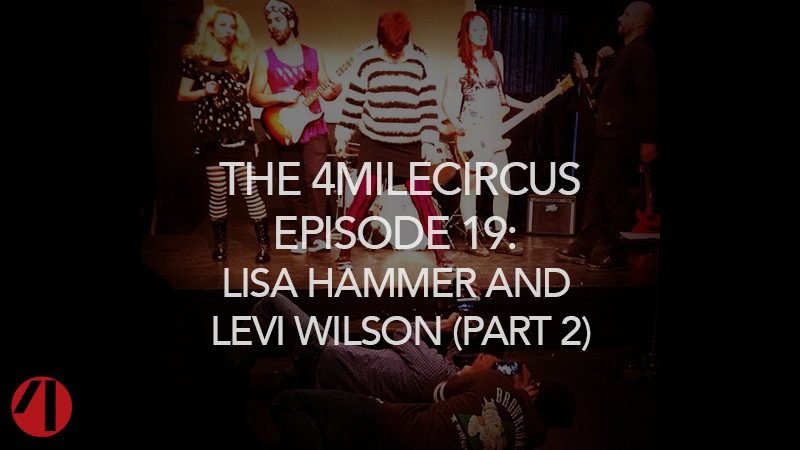 Lisa and Levi discuss selling band merch to fund projects, the crowdfunding campaigns for SLC Punk 2 and the Sisters Plotz, and the value of pounding the pavement and hitting Wall Street bars (especially with Lisa’s friend and fabulous artist Dame Darcy). We conclude our most triumphant recording with another round of Uncle Sean’s Literary Trivia which covers Shakespeare, The Brontes, and who Uncle Sean thinks invented the science fiction genre.